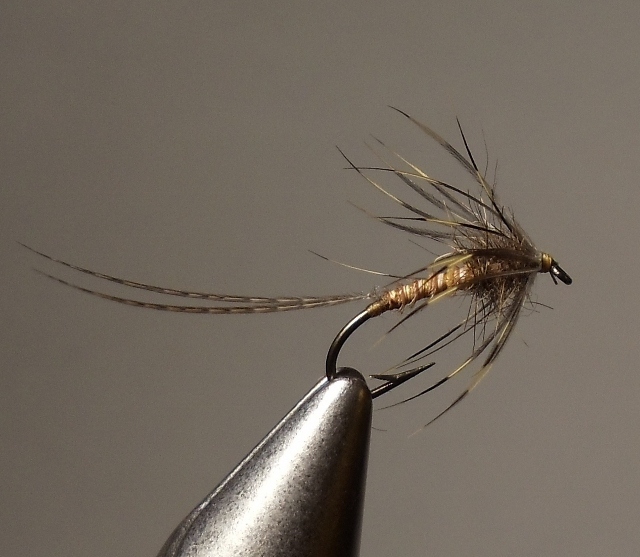 This entry was posted in Schedule and Events, Wet Fly Photos and tagged Bill Shuck, Catskill Fly Fishing Center and Museum, flymphs, Jim Leisenring, Lance Hidy, Roscoe Beer Company, Second Annual Flymph Forum, soft-hackle wet flies, The Rockland House, www.Flymph.com, www.FlymphForum.com. ← More On Synthetic Floss Material, AKA Sexi-Floss, etc. Those are absolutely STUNNING ties by Bill Shuck. 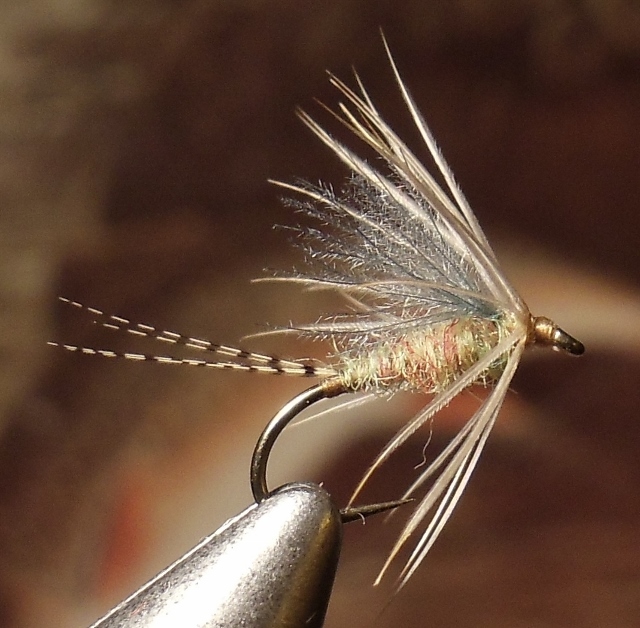 They are elegant and would fish very, very well. 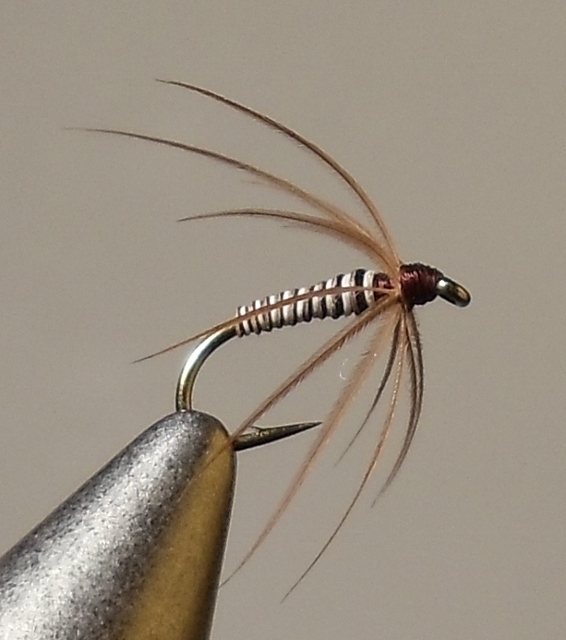 Artists like Bill Shuck and Don Bastian show us how beautiful these very effective flies can be. 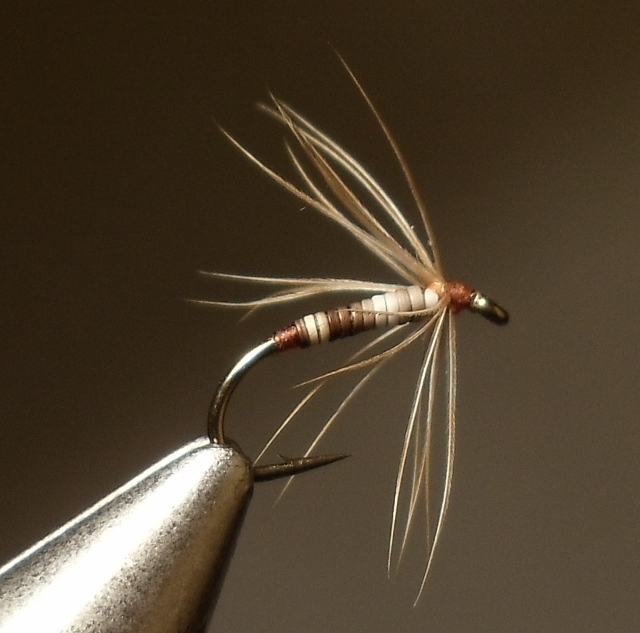 They inspire me to improve my own tying and strive for that sparse, well proportioned, traditional grace. Thanks very much for your comment! And I appreciate, as will Bill, your compliments on his tying. 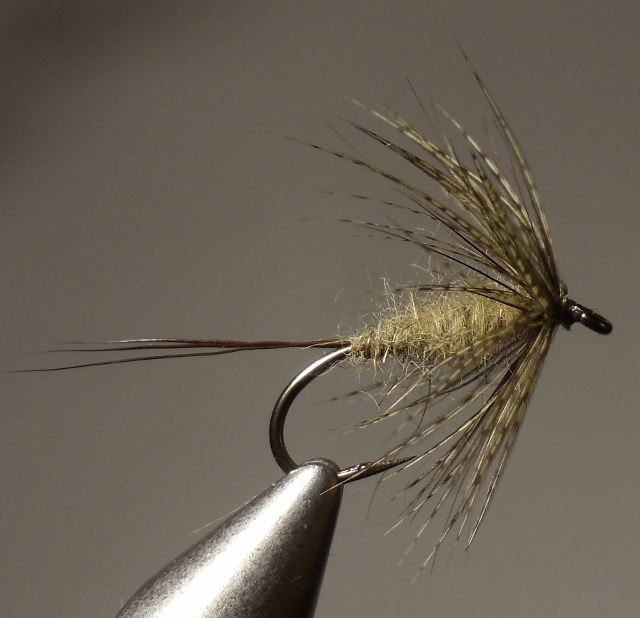 I agree, that Bill’s flies are superbly tied, sparse, being a key component of well-tied soft-hackles, and well-proportioned. Nice, clean, good-lookin’ and good fishin’! 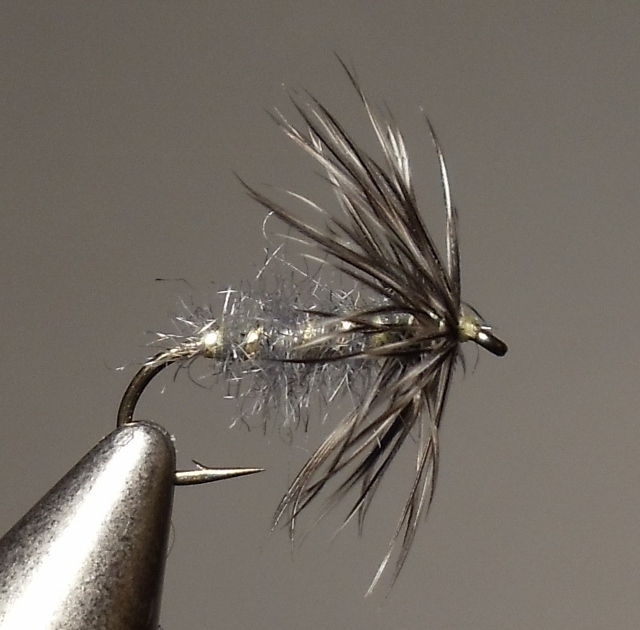 Thank you, Donnie, for promoting our upcoming event, and thank you also to Kelly and Boris for the kind words about the soft hackle flies pictured. 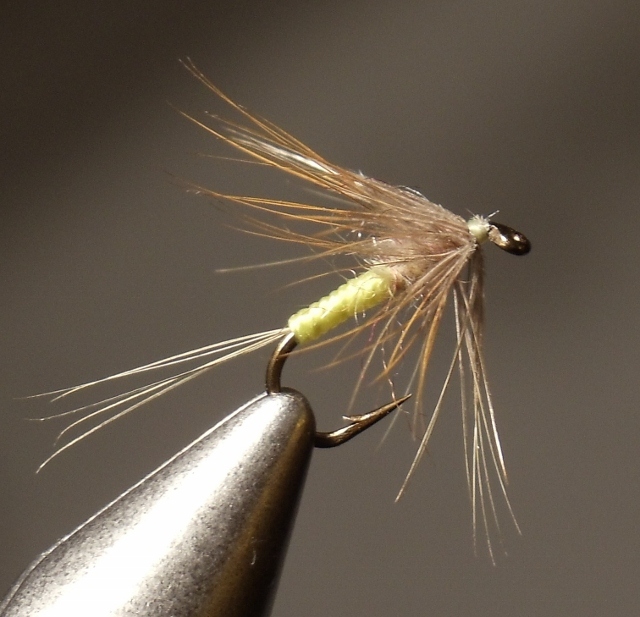 There are several tiers on the Flymph Forum site who tie at least as well and whose photography skills are superior to mine in many respects, so it’s an honor for me to be part of the group. 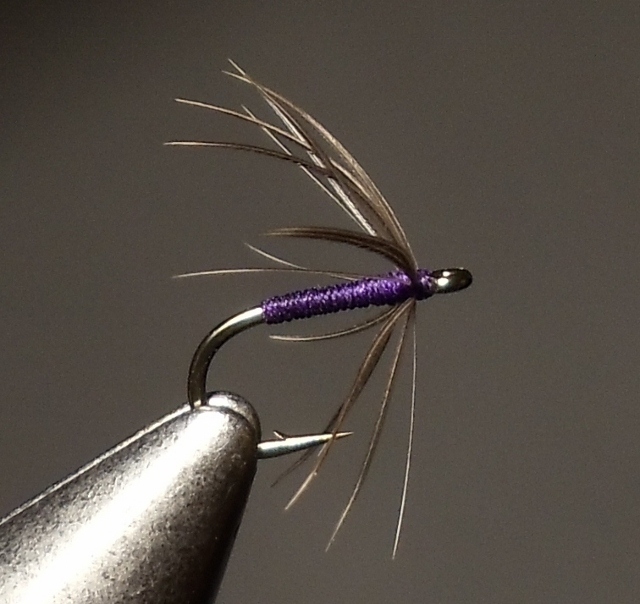 I’m happy to promote your good tying skills. 🙂 Hope you had a good time at the Flymph Forum and in Roscoe. Thanks Don, for promoting our recent Flymph Forum event. It was a big success. I got to spend the week with our friend Bill, admiring his flies, watching him fish and listening to him snore (friendly humor). I was happy to help promote the event, I hope my post increased attendance by at least a little. 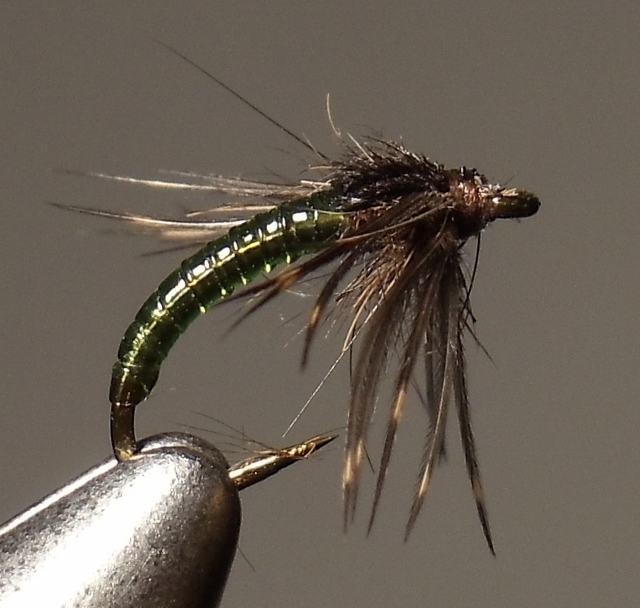 Bill’s flies are very nice, he does quite well for an old duffer. Ha, ha! Ha, ha, ha Bill! You know of course, I’m only teasing you! 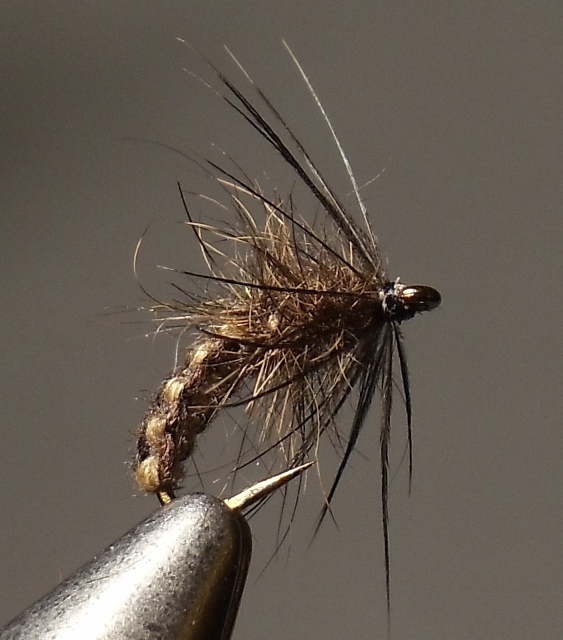 Would you be willing to share your recipe for the caddis worm soft hackle? That is one of Bill Shuck’s patterns, so I e-mailed him for the recipe. Please wait until I hear from him. Hopefully not too long. Thanks!